The Bevridge Mews Development in Stepney is showcase for the use of Cedar Shingles for the external building envelope. The project has been the recipient of many awards including a 2013 RIBA award. John Brash Western Red Cedar Shingles were chosen for the exterior cladding, with a single ply used on the flat roof to complete the building envelope. 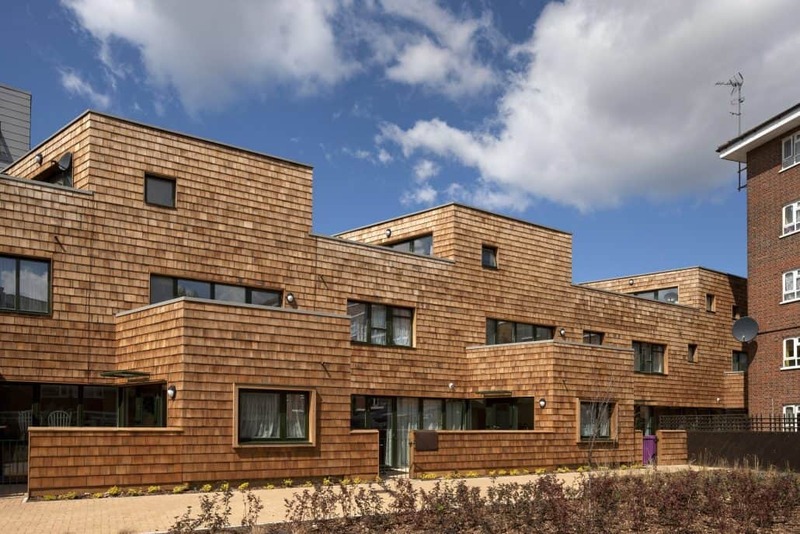 Cedar Shingles were chosen to help the block of 8 properties unify a brownfield site, previously thought of as unusable for residential development. Surrounded by existing houses, the timber cladding was thought to continue the visual of current fencing and enable the houses to blend into their environment. Described by the Evening standard as ‘a bold choice for social housing’ JB Shingles will demand less maintenance than a painted rendered building. paradox; the irregular timber cladding casts beautiful shadows and adds texture and character to the building. ‘ Inclusive access was at the heart of this design. The houses provide a solution for multigenerational families and conform to the 16 principles of ‘Lifetime Homes’, whilst achieving Level 3 in the Code for Sustainable Homes. contribute significantly to sustainable credentials. They are both low carbon in manufacture and contribute to low carbon design and use. 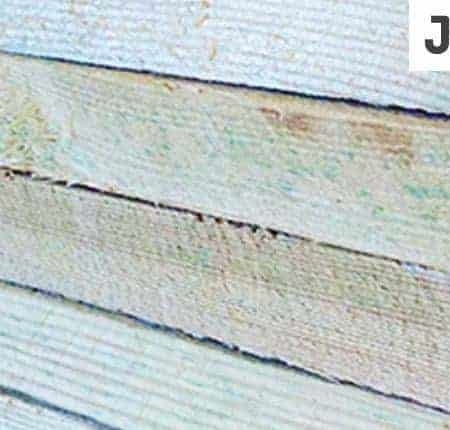 A recent Canadian study, using PAS 2050 methodology and a minimum 50 year service life has shown cedar shingles can be a nett carbon sink even after transport and manufacturing. 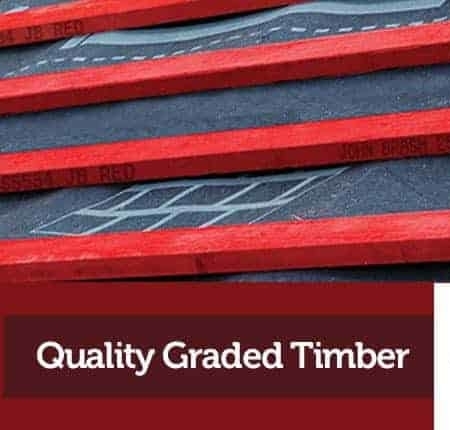 Cedar Shingles offer a high degree of thermal insulation (with a value of K=0.1067W/moC) and as shingles are a lightweight solution the design possibilities for enhanced insulation are also improved.